The firearms and ammunition are the same as TR class, however telescopic sights are permitted. A front rest or bipod and rear sandbag are permitted for supporting the rifle. 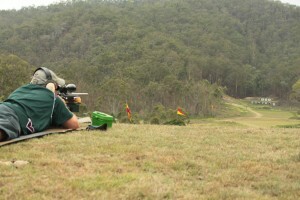 Emerging as the fresh alternative to the traditional offerings of Target Rifle, the recent growth in competitors for F-Class Standard has without a doubt represented the revival in the future growth and development of competitive rifle shooting in Australia. We are of course not alone as this is a phenomenon which is being felt by many of the modern full bore shooting Nations of the world. As with its Target Rifle counterpart, F-Class Standard has been welcomed by a diverse range of competitors. 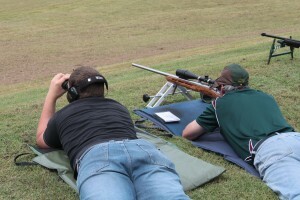 In both catering to the older and more experienced full bore shooter, who perhaps has become challenged by the associated fatigues of supporting the rifle in the prone position or the inspired sporting shooter with a passion for long range accuracy, F-Class Standard has the potential to cater for all persons interested in shooting. 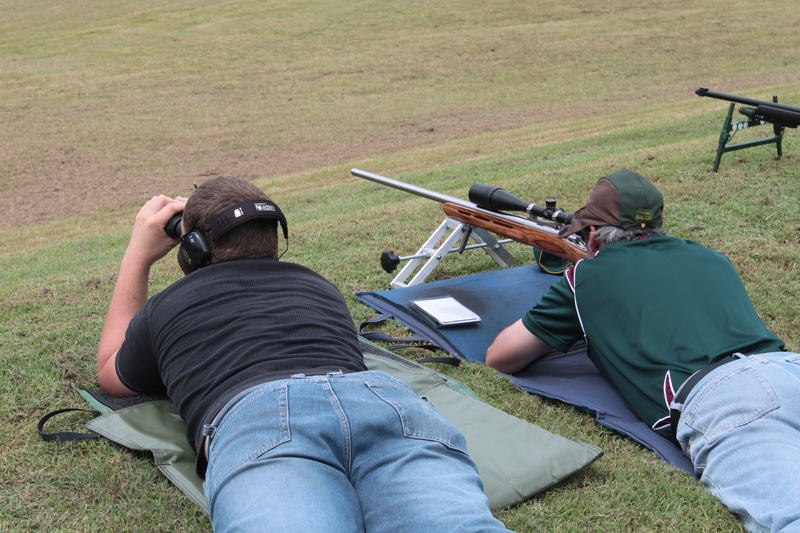 Experienced shooters may rightfully argue that F-Class Standard can also serve as a beneficial development tool in introducing a new participant to the sport and perhaps ultimately towards that of the challenges of traditional Target Rifle. The highest possible score for the first round is 60.10 (numerals following the decimal are a total X super V bulls) and for the second round is 66.11. 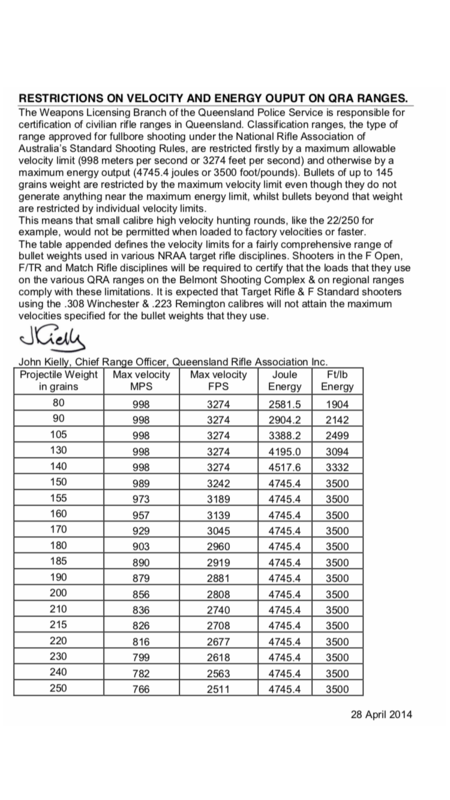 The highest possible score for a full shoot is 126.21. To achieve 60 or 66 points is referred to as a “Possible”.